The Brevard College Art Department will host an opening reception for a photography exhibition by senior Art Major Mary Kathryn Webb on Friday, Nov. 8. 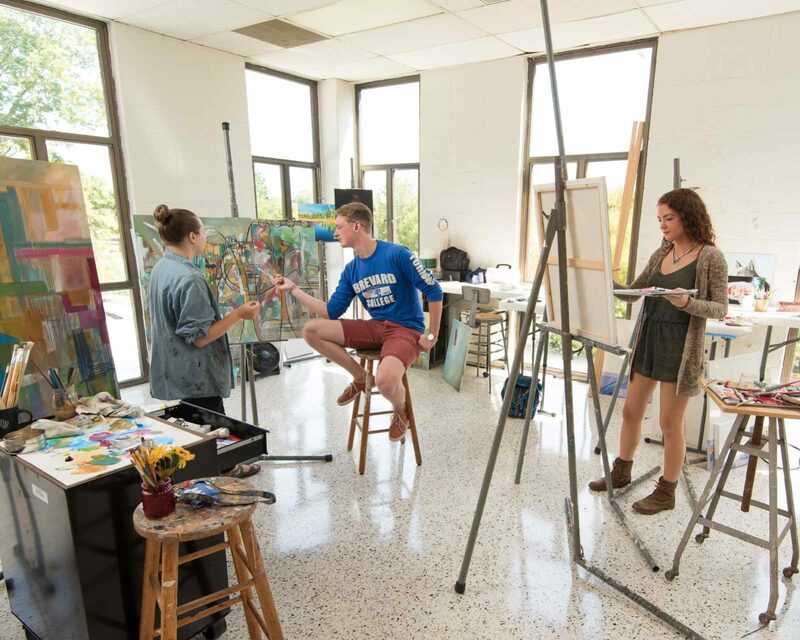 The opening reception for Webb’s solo senior exhibit, titled “FOLKOLOGY: A peace of mountain living,” will be held from 5:30 p.m. until 7 p.m. at Brevard College’s Spiers Gallery in the Sims Art Center. She will present a brief gallery talk about her photography at 6 p.m. The reception and exhibit visitations are free to the public. Gallery hours are 8 a.m. until 3 p.m. weekdays when the College is in session. The exhibit will be on display until Dec. 6. For more information about this exhibition, contact Diane Pomphrey at 884.8188.